Excellent Case Results. Maximum Compensation. 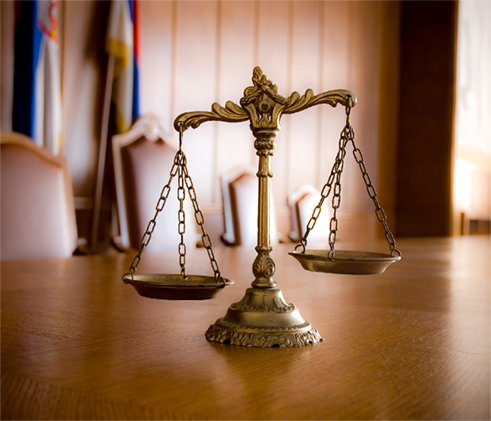 My clients have collected millions of dollars in court verdicts and settlements. If you've been wrongfully injured and want my help seeking maximum compensation, call me now at 312.265.9722. My clients have collected millions of dollars. If you’ve been wrongfully injured and want my help, call me now. Injured? How Much is your Case Worth? "Micheal Goldsmith fought purely for my best interests. I was kept closely informed, even when there were no changes, he would contact me. 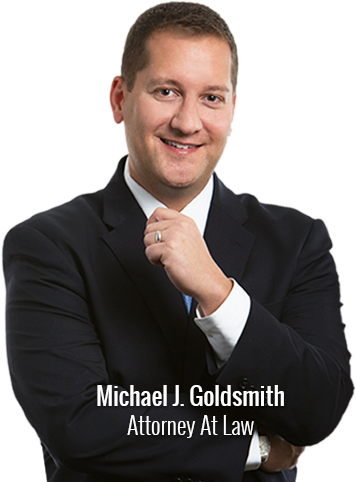 Michael not only acted as a highly effective negotiator, he was considerate and genuinely cared about my well-being during a very difficult/emotional professional situation..."
"Mr. Goldsmith is one of the best lawyers' you can hire. Mr. Goldsmith took over a wrongful death lawsuit for my son after I was dealing with a lawyer I did not trust..."
"I have know Michael since college, and then sat on a not for profit board with him for several years. I have tracked his career and believe he is of the highest character." An unexpected accident caused by the negligence or misconduct of another person or group can turn your life upside down. If you are dealing with medical expenses, pain, suffering, emotional stress, and other damages, it’s time to give us a call now. You should not be responsible for these expenses and losses; personal injury and wrongful death laws were written for your protection.